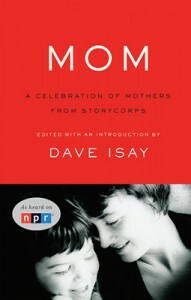 Thanks to TLC Book Tours, I have one copy of Mom: A Celebration of Mothers from StoryCorps by Dave Isay to give away! In Mom, Dave Isay-StoryCorps's founder and the editor of the project's bestselling collection, Listening Is an Act of Love-presents a celebration of American mothers. Featuring StoryCorps's most revelatory stories on the subject, Mom looks across a diversity of experience to present an entirely original portrait of motherhood. Through conversations between parents and children, husbands and wives, siblings and friends, the life of the American mother unfolds. In stories that take us from the woods of New Hampshire to urban Detroit and beyond, we meet mothers and children from all walks of life-an immigrant mother instilling in her children the importance of education, adult children caring for an elderly parent, a woman remembering the sound of her mother's laugh, and mothers and children of all ages learning to grow into new roles over time. Visiting families in moments of profound joy and sadness, courage and despair, struggle and triumph, we learn new truths about that most primal and sacred of bonds-the relationship between mother and child. With this vital contribution to the American storybook, StoryCorps has created a tribute to mothers that honors the wealth of our national experience. An appreciation of the wisdom and generosity passed between mothers and children, this generation to the next, Mom offers powerful lessons in the meaning of family and the expansiveness of the human heart. 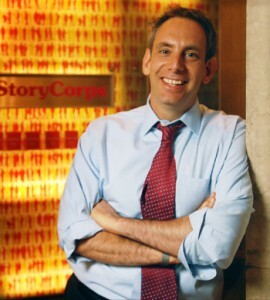 Dave Isay is the founder of StoryCorps and its parent company, Sound Portraits Productions. Over the past two decades his radio documentary work has won nearly every award in broadcasting, including five Peabody awards. Dave has also received a Guggenheim Fellowship, a MacArthur Fellowship, and a United States Artists Fellowship. He is the author (or coauthor) of four books based on Sound Portraits radio stories, including Our America: Life and Death on the South Side of Chicago and Flophouse. He and his wife, Jennifer Gonnerman, live in Brooklyn. 3. 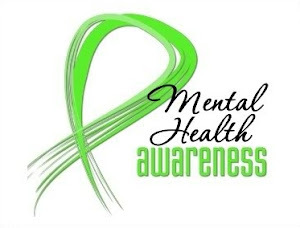 Giveaway ends May 10, 2011. 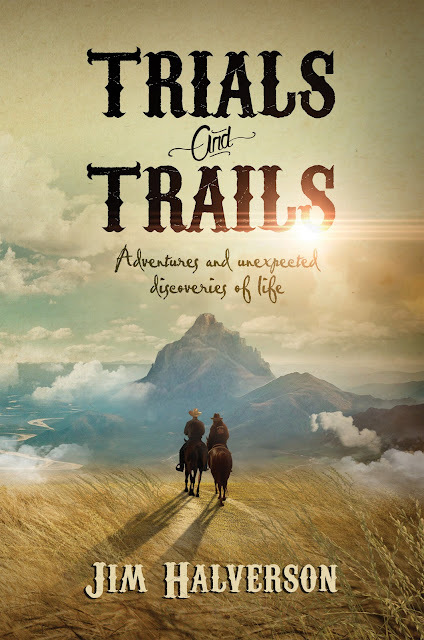 This sounds like a fabulous book, and just in time for Mother's Day too! Thanks for sharing your thoughts and being a part of the tour. i would love to win this for my own mom. she's a wonderful person and I think this would mean a lot to her. 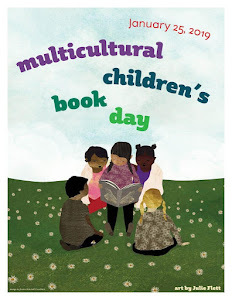 Would like to read and share w/ my sister. 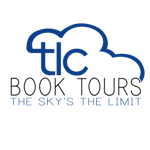 Are you familiar w/ http://www.storycircle.org/index.php? 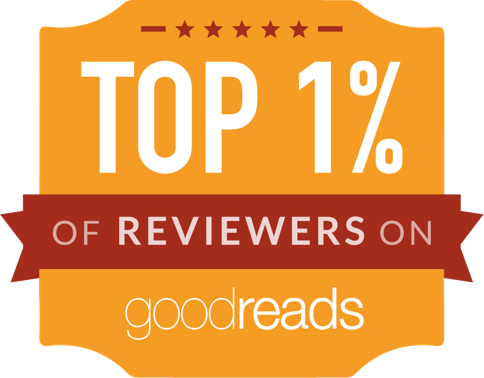 I would like to win this book because it sounds really uplifting. I'm following via GFC @headlessfowl.